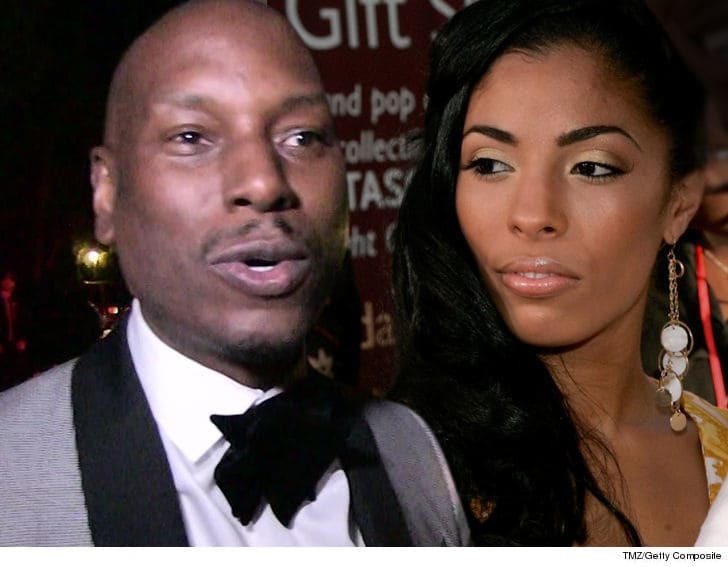 Tyrese to Ex-Wife You Left the U.S. … & Left Shayla w/ a Pal Instead of Me!!! Tyrese is furious that his ex-wife left their daughter with a friend while mom was out of town — and now she’s gotta explain herself or a judge is going to punish her. In a new court filing, obtained by TMZ, Tyrese claims his ex, Norma Gibson, left the country for a few days in early January while their daughter, Shayla, was supposed to be in her custody. Tyrese says Norma pawned the kid off to a classmate for a one-night sleepover, while she jetted off to Trinidad. Presumably, that means Norma left Shayla with a friend on her final day of custody … because Tyrese says Shayla was back under his care the following day. He says he learned about the sleepover after the fact — without a heads-up from Norma — and claims that by doing what she did, Norma violated a court order from 2014 that gives him the right of first refusal in this type of situation. Translation … if you’re leaving town without our kid, you have to let me know first. A judge already said so. Tyrese is also pissed about alleged old social media posts that he unearthed from 2017 that feature Shayla, which he says is another violation of their previous court order. A judge granted Tyrese’s request — and now, Norma must appear in court to justify her actions. If she doesn’t, she risks being held in contempt of the court … and having to pay Tyrese’s legal and attorney fees.